The 2014 Giro d’Italia kicked off yesterday with a team time trial in Belfast. 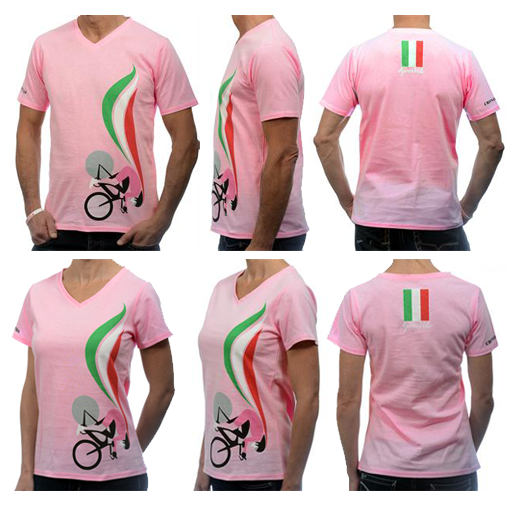 Just in time to celebrate the start of the grand tour, we’ve got our own “maglia rosa” available at Aprés Velo for men and women. 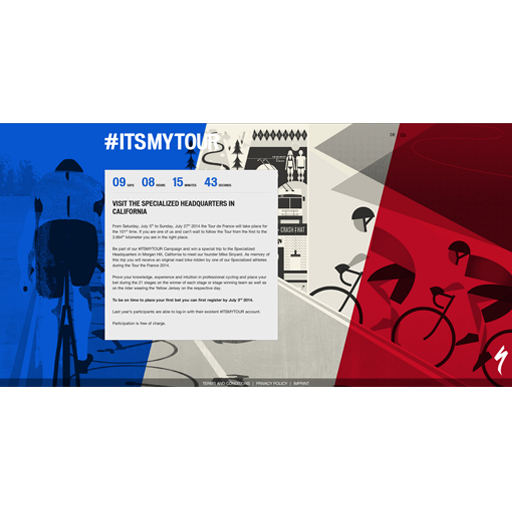 This entry was posted in Buy this and tagged Giro d'Italia 2014, merchandise, promo on 05/10/2014 by admin. 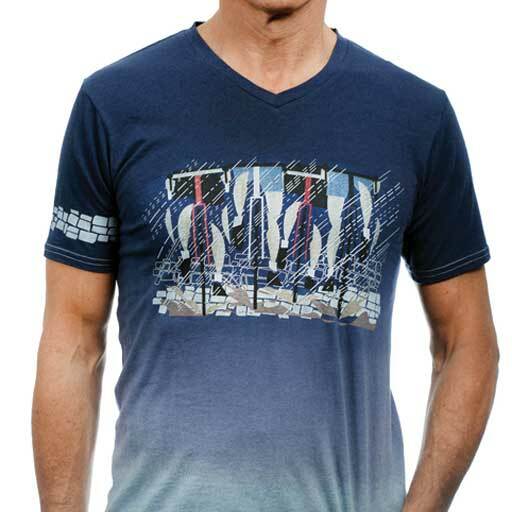 Available for pre-order as of TODAY is our Paris-Roubaix t-shirt design for Aprés Vélo. Order soon and get it at a pre sale promotional price! 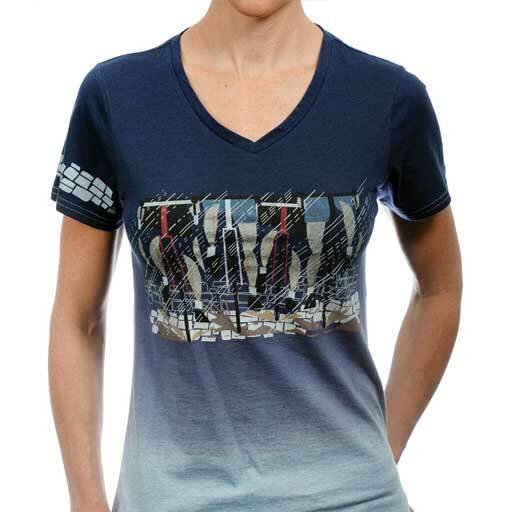 This entry was posted in Buy this and tagged merchandise, Paris-Roubaix 2014 on 03/28/2014 by admin.